Oh hey! It's a New Year (okay, day 22 of a new year), so that means a new you, right? We're all about switching it up, but we gotta give a little love to our essential staples that have been getting us through the winter season. This basically translates to fluffy accessories and warm knit layers. You can't be styleBFFs without rocking the same hat. Hat via Bloomingdales, similar here. Nothing beats some winter neutrals and intricate layering. From shrugs over jumpsuits to grandpa sweaters on top of silk slips, we're into playing around with lengths and sprucing up our monochrome palette. Welcome to our fuzzy tribe: we like our coats with 2x the fluff and fuzz. We both scored these at really great prices (left, UO and right, Zara). Similar here. Cone beanies, enough said. Get yourself one today-- you'll never have to worry about that dirty hair again. 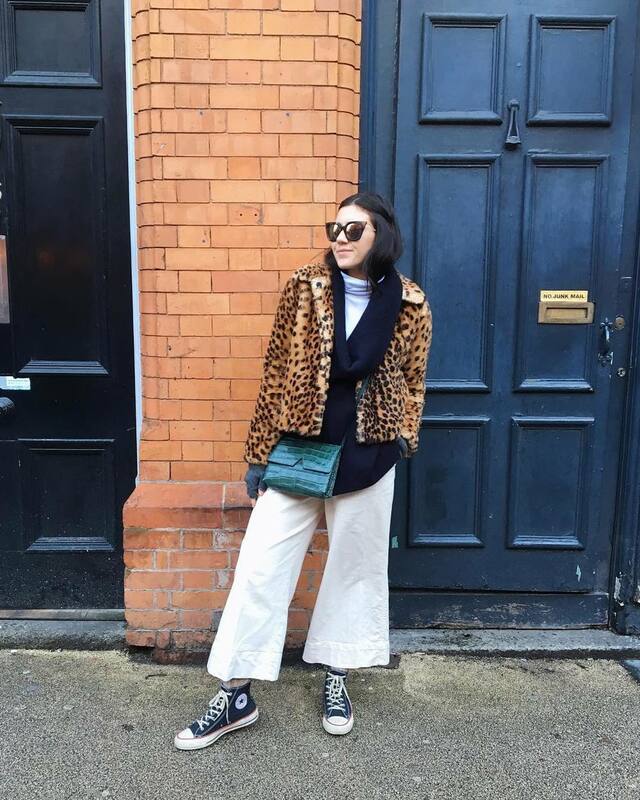 Promise we'll be better about posting here, but for now, don't forget to check out our IGs from some #OOTD inspo.